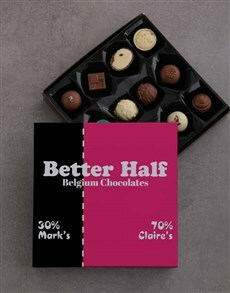 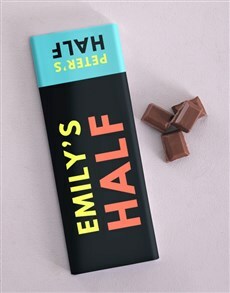 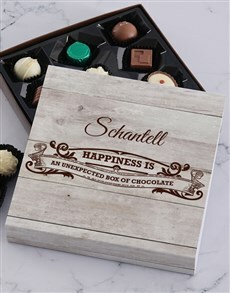 Chocolate is always the answer! 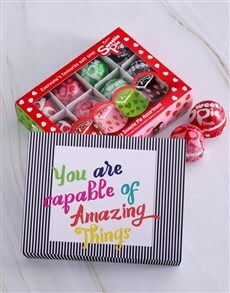 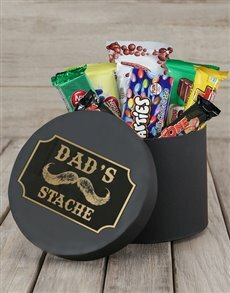 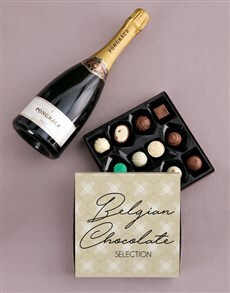 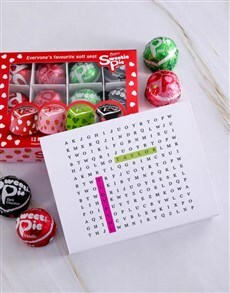 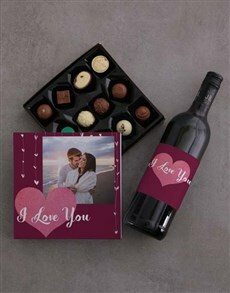 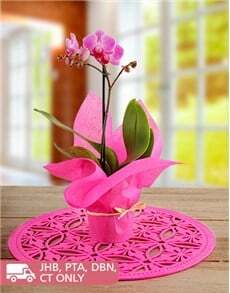 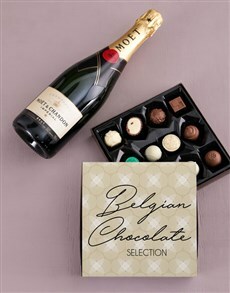 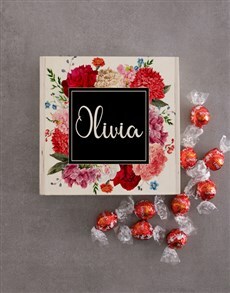 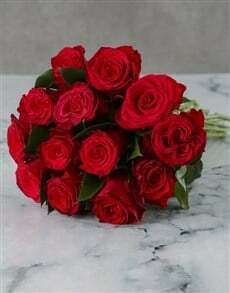 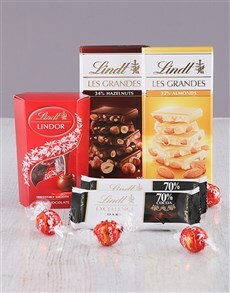 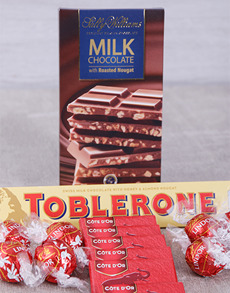 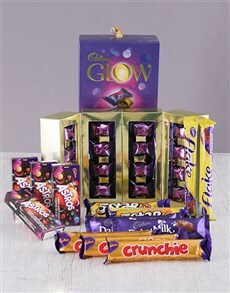 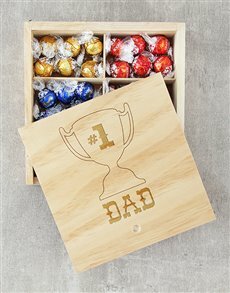 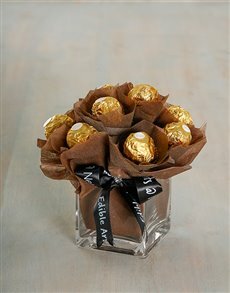 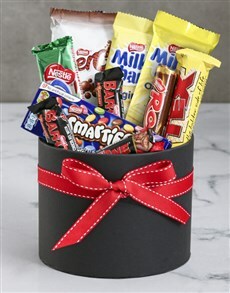 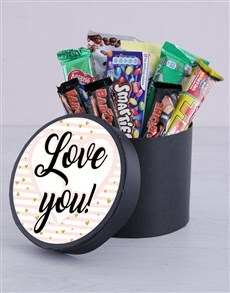 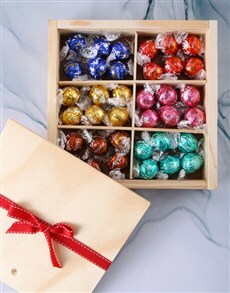 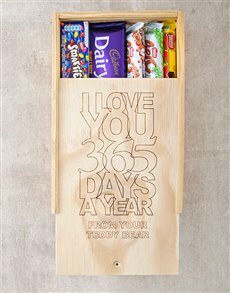 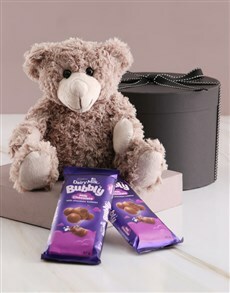 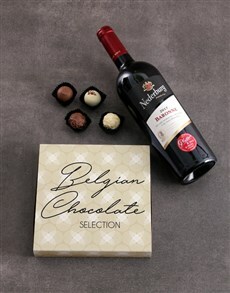 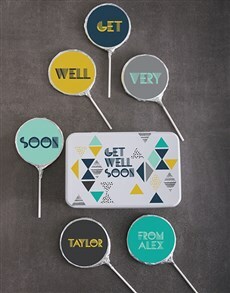 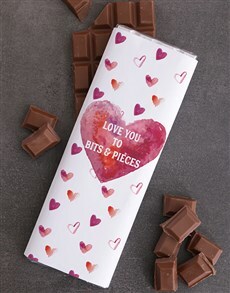 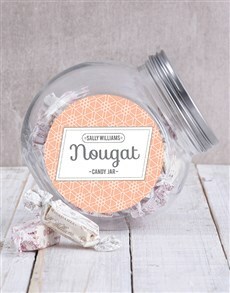 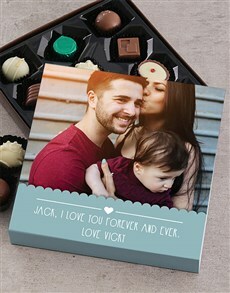 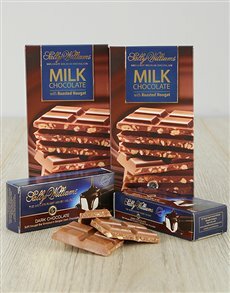 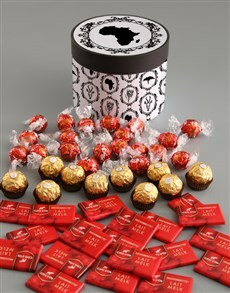 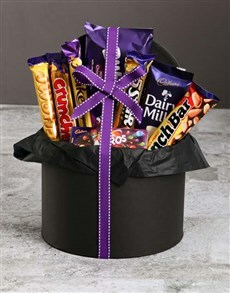 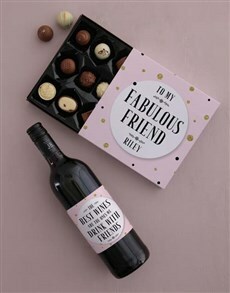 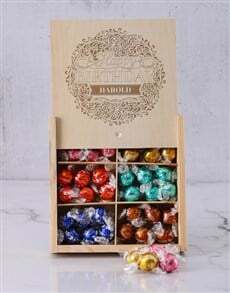 On that note, NetFlorist boasts a vast collection of incredible chocolate gifts. 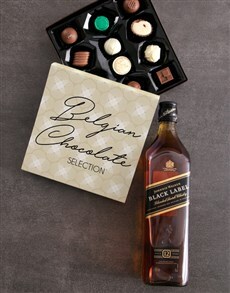 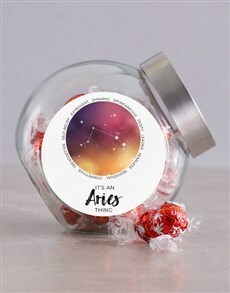 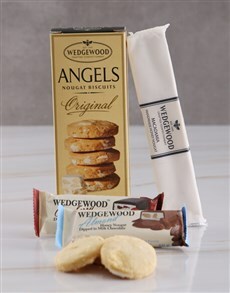 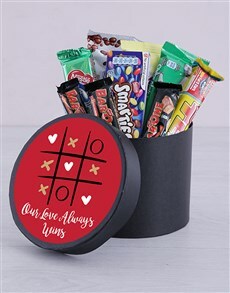 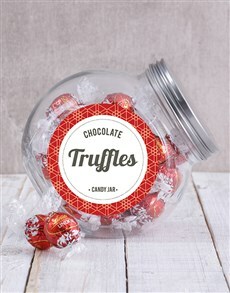 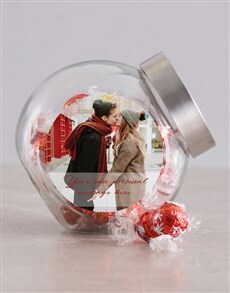 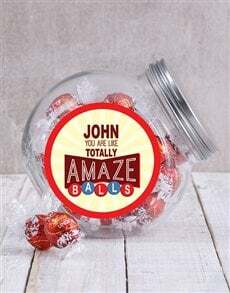 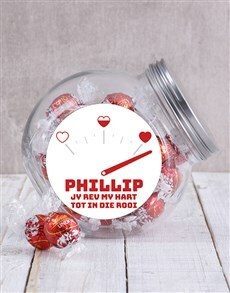 Choose from a selection of personalised chocolate trays, decadent Lindt hampers, fine alcohol and chocolate combos, inventive edible arrangements, charming candy jars, and more! 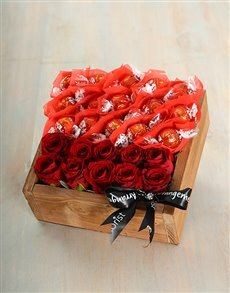 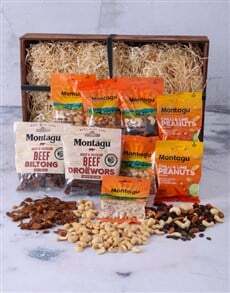 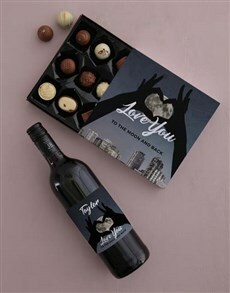 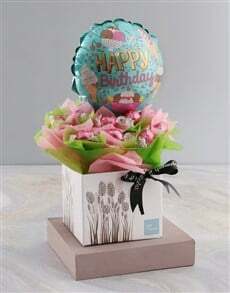 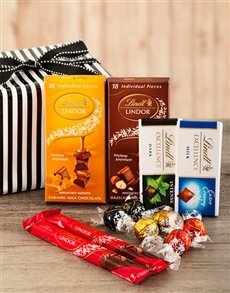 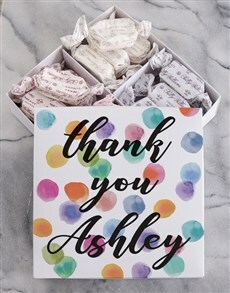 NetFlorist does chocolate gift delivery to areas all across South Africa, including areas in Johannesburg such as Lonehill, Sunninghill and Paulshof.